Author: Agrokor. License: All rights reserved. LJUBLJANA (Slovenia), June 30 (SeeNews) - Slovenian retailer Mercator is expected to close the deals on the sale of its sports stores Intersport ISI and Modiana to Polish private equity firm Enterprise Investors and a local businessmen, respectively, by the end of July, local media reported. 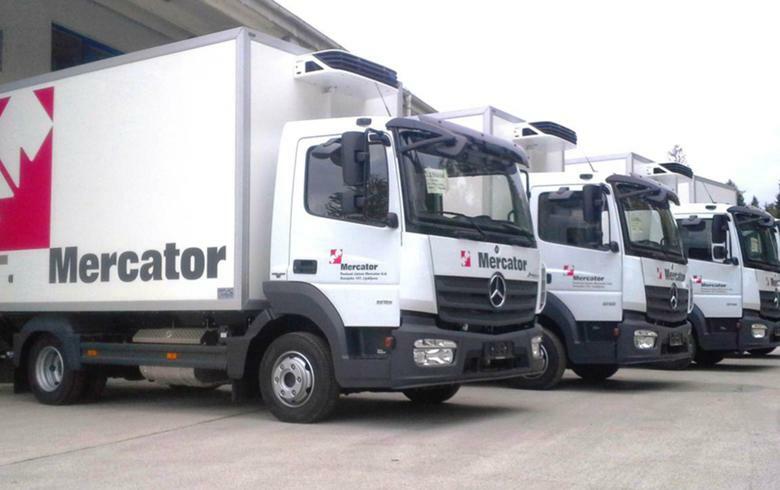 Mercator is negotiating the sale of Modiana to Goran Kristan who owns two companies - authorised wholesalers of German brand Tom Tailor in southeast Europe. His partner in the business is an Indian textile producer, news portal Siol.net reported. Modiana runs 48 stores in Slovenia, Croatia, Serbia and Bosnia and Herzegovina and employed 685 people at end-2015. Enterprise Investors, which has submitted a binding bid for Intersport, has so far invested some 2.4 billion euro ($2.7 billion) in 113 companies, Siol.net noted. Intersport ISI, part of the Intersport franchise owned by Swiss Intersport Group, runs 93 stores in the region where it employs 356 people. At the end of March, Mercator Group - which expects a consolidated net profit of 55.3 million euro in 2016 - operated a total of 1,403 stores in southeast Europe. It announced last year it will divest of non-core assets and focus on commerce. It has since divested it shares in Slovenian baker Pekarna Grosuplje, Mercator-Embi, M Holidays and others.